Everyone remembers the little man with the big cap, always falling over, laughing at hinself and showing the vulnerable and hilariously funny side of life, Sir Norman Wisdom. The show starts with the cast playing tribute to the great singers of our time, with superb renditions of Patsy Cline, Connie Farancis, Brenda Lee, Doris Day, Cliff Richard, Nat King Cole and more. The second half features Glenn M Ford, re-creating the comedy, wit and style of Sir Norman Wisdom, Glenn's hero and long time friend. 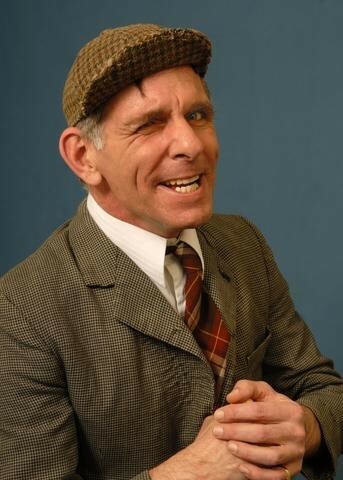 Always in demand for thi little boy next-door charm and with an ear-to-ear grin and a loveable personality, he is known worldwide for his remarkable resemblance to the legendary Sir Norman Wisdom, his uncanny impressions and routines.